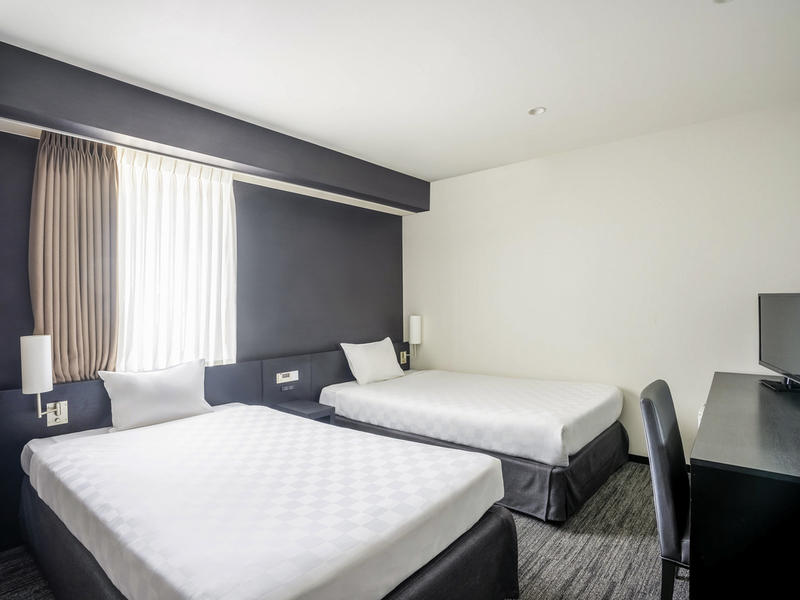 Located in the Dotonbori area, one of the most famous tourist destinations in Osaka, ibis Styles Osaka Namba is a few minutes by foot from the Shinsaibashisuji shopping arcade and Ebisubashi. The hotel offers easy access to all of major tourist attractions including Universal Studio and Osaka Aquarium Kaiyukan. Located in Dotonbori area, one of the famous tourist destinations in Osaka. A few minutes' walk to Shinsaibashisuji shopping arcade and Ebisubashi. The restaurant offers a breakfast buffet with international cuisine and authentic Osaka style delicacies. ลงเครื่องเช้ามาเช็คอินก่อนเวลา (ใช้สิทธิ์ บัตรแพลตินัม Accor) มีผู้จัดการเดินมาพูดคุยต้อนรับ พนักงานอธิบายรายละเอียดค่อยข้างครบถ้วน (เคยมาพักแล้วเลยรู้) ได้อัพเกรดห้องให้ใหญ่ขึ้น มีขนมให้ทานเล่นด้วย ไม่ได้ใช้สิทธิ์เลทเช็คเอาท์ อาหารเช้า ลูกทานไปแล้วอาเจียน พนักงานก็ไม่ว่าอะไร?